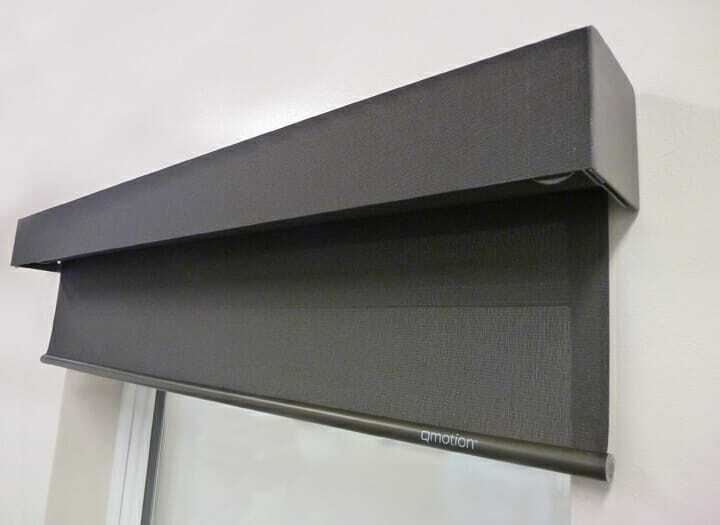 3 Blind Mice is proud to offer the full line of award-winning shades by QMotion, including their battery powered blinds and drapes. 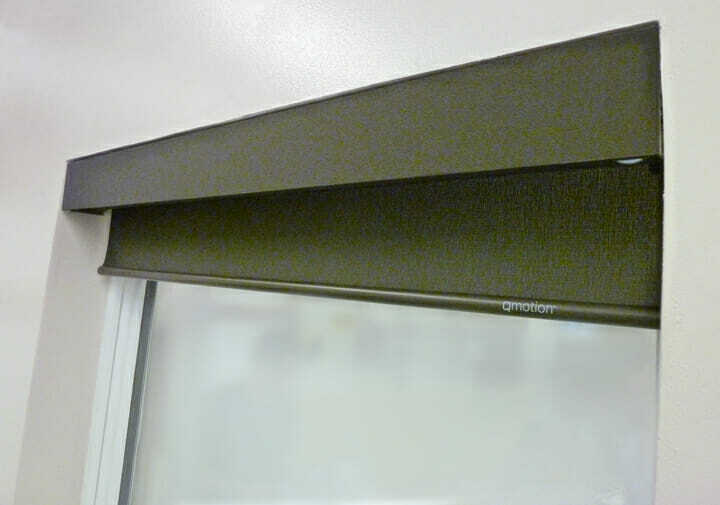 3 Blind Mice is proud to offer the full line of award-winning shades by QMotion, including their battery powered blinds and drapes. 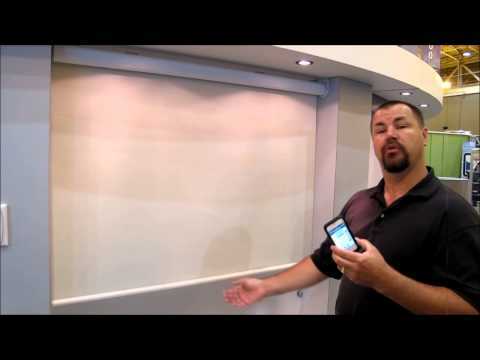 As an advanced “Gold” level dealer, we install hundreds of QMotion Shades each year. 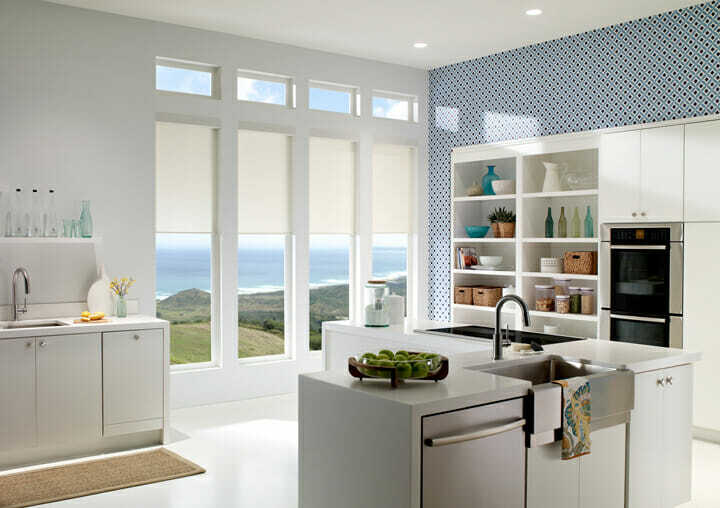 Call us today at 858.452.6100 to schedule a consultation with one of our motorization experts. 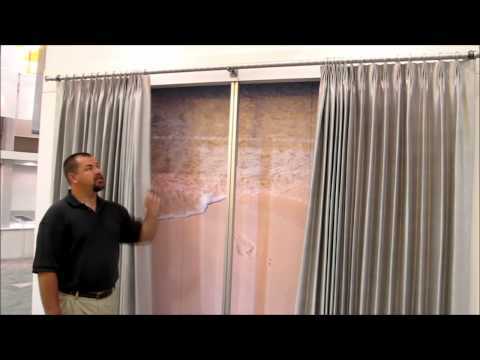 Our designers will help you select a unique motorized window covering solution perfect for your home or office. 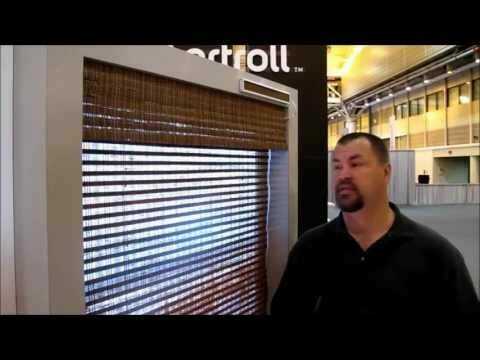 Featuring cutting edge window covering automation technology and sleek design, motorized shades from QMotion bring the future of style and functionality to your space. 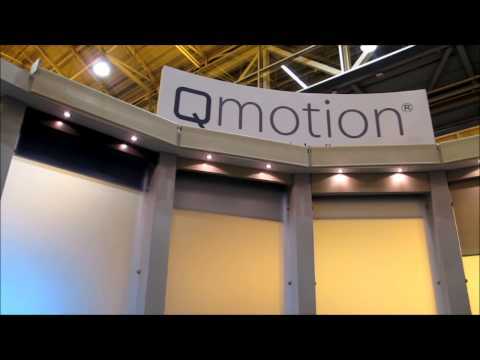 The motors used by QMotion automated window coverings are whisper silent, making them the perfect option for living rooms, bedrooms, and home theaters.Forget messy cords or hardwiring with battery powered blinds and drapes. 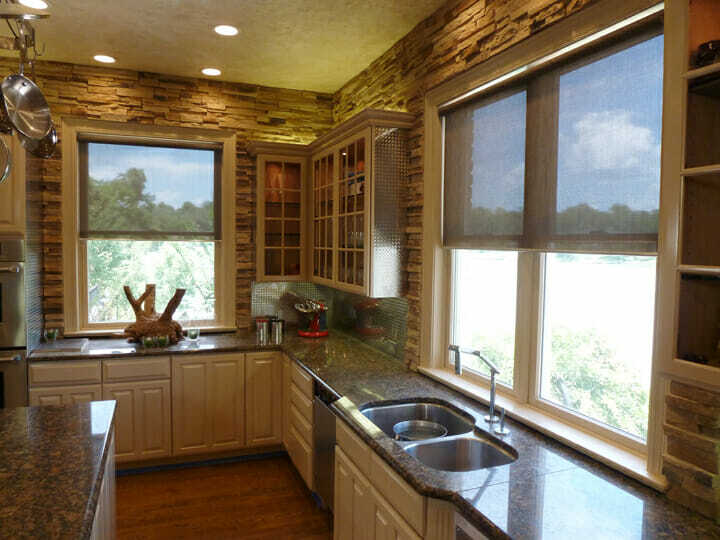 Completely customize your window treatments to compliment your home or office with a variety of colors and styles. Shade fabrics come in a generous variety of decorative linens, sheer weaves, and beautiful blackout fabrics. 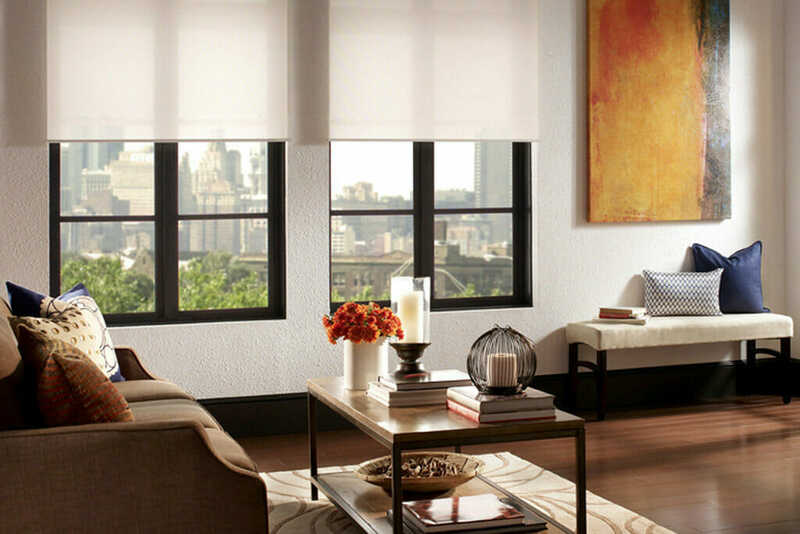 With the click of a button, raise and lower shades to your preferred height to control visibility and light flow in to the room or ensure privacy. Easily control with a traditional wall switch as well as a variety of different remote control options including the QMotion app for mobile phones and tablets. All shades can be manually adjusted. No need to worry over a lost remote! There’s an app for that! Don’t want to get up from the couch to draw the shades for a movie? 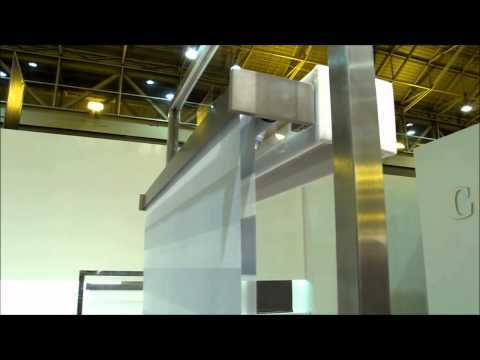 Have a hard to reach window? 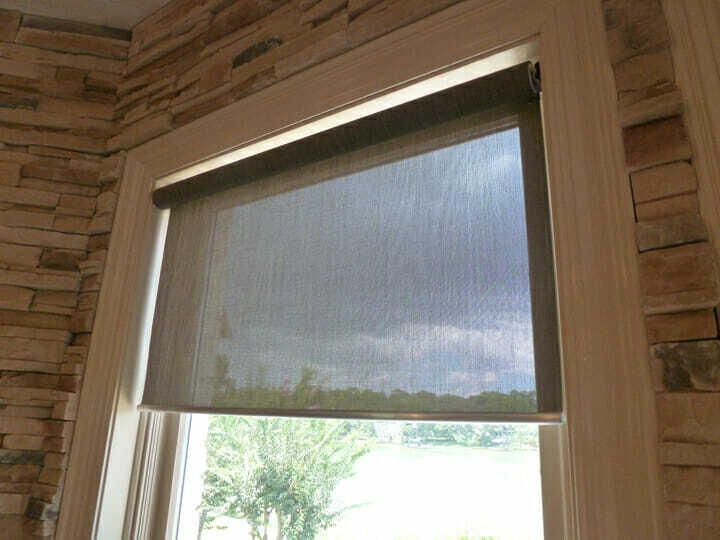 Controlling your shades is easier than sending a text message with the Qsync System.